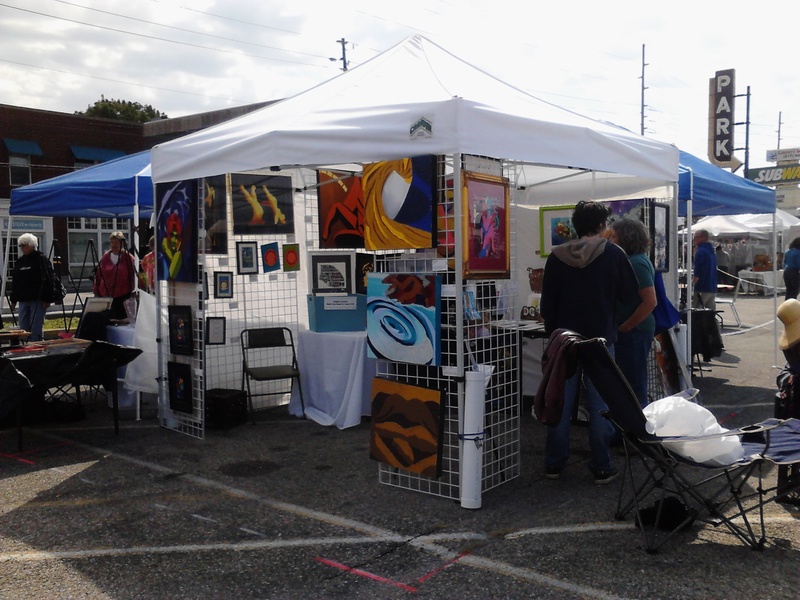 Come visit my booth at Fountain Square's Art Squared. Art Squared is all about three events all in one day. There will be an art fair, masterpiece in a day, and an art parade. I will be participating in the art fair from 12PM to 6PM. My booth will be on Virginia Avenue right in front of the library. 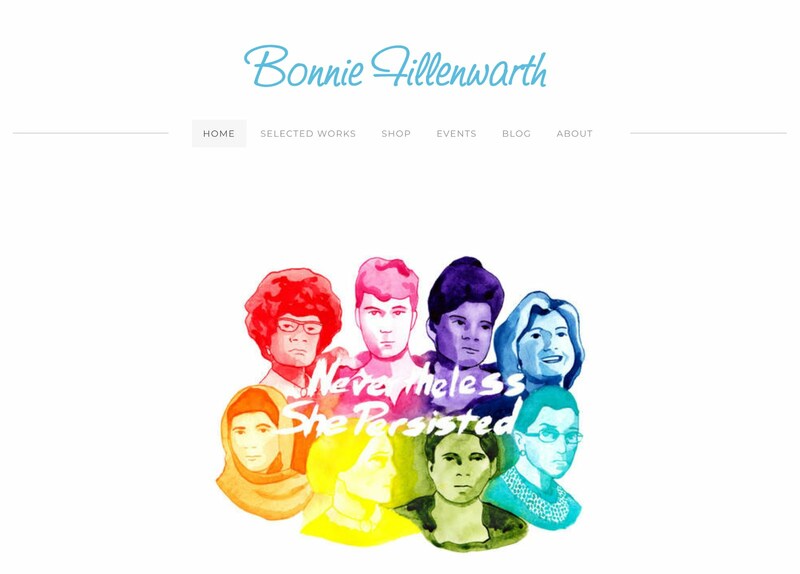 Stop on by and see some of my latest work.